A Russian military police battalion has arrived in the newly liberated Aleppo to provide security to humanitarian aid workers and Russian sappers who are helping Syrians rebuild their lives following 5 years of Islamist rule in parts of the city. 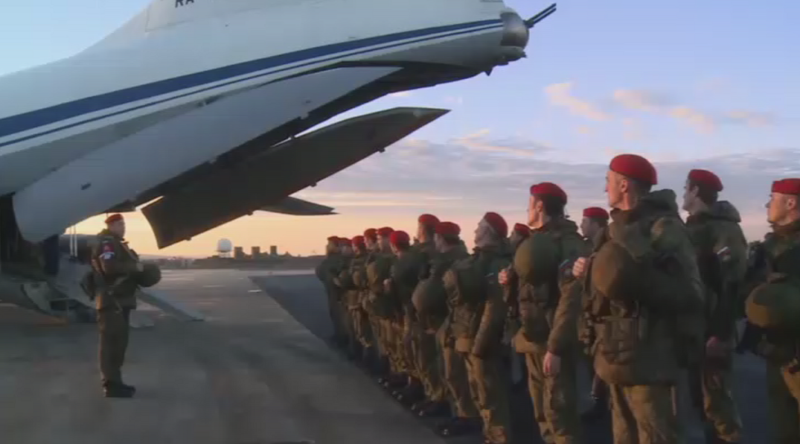 Military police of the Russian Ministry of Defense arrived at the Hmeymim air base in Latakia earlier on Friday. The troops were immediately despatched to Aleppo where they will protect Russian sappers, medical staff and aid personnel. “The division has marched from the Hmeymim air base to the city of Aleppo to perform duties as part of the Russian Center for Reconciliation in the Syrian Arab Republic,” the Russia Defense Ministry said. Earlier, the Russian Defense Minister, Sergey Shoigu, told President Vladimir Putin the deployment of the military police battalion was needed to “ensure order” in the city. The Russian specialists are now sweeping the area for land mines, while providing humanitarian and medical aid to returning residents, and restoring basic utilities, the minister added. After Aleppo’s liberation earlier this week, Syrian President Bashar Assad expressed hope for a new push to kickstart political negotiations. Aleppo’s liberation “opened the door for political work in Syria” and will hopefully encourage those who earlier hampered the political settlement, to join the process of national reconciliation, Assad said in a telephone conversation with Putin on Friday, SANA news agency reported. Assad also thanked Russia and Putin for helping bring freedom to Syria’s second city. Meanwhile, the Russian Defense Ministry said that ceasefire violations were registered in three Syrian provinces. 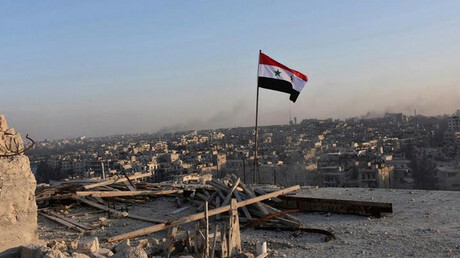 “A total of 25 ceasefire violations by illegal militant groups have been registered in Damascus (17), Aleppo (6), and Hama (2) provinces,” the ministry said in its daily bulletin.